...playin' some jamin' tunes in beautiful Clear Lake. 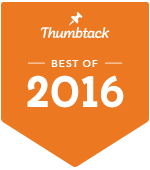 Mike was voted "Best Of" solo musicians on Thumbtack.com for two years in a row. ...Benicia is one of my favorite places to share the amazing journey with people through music.